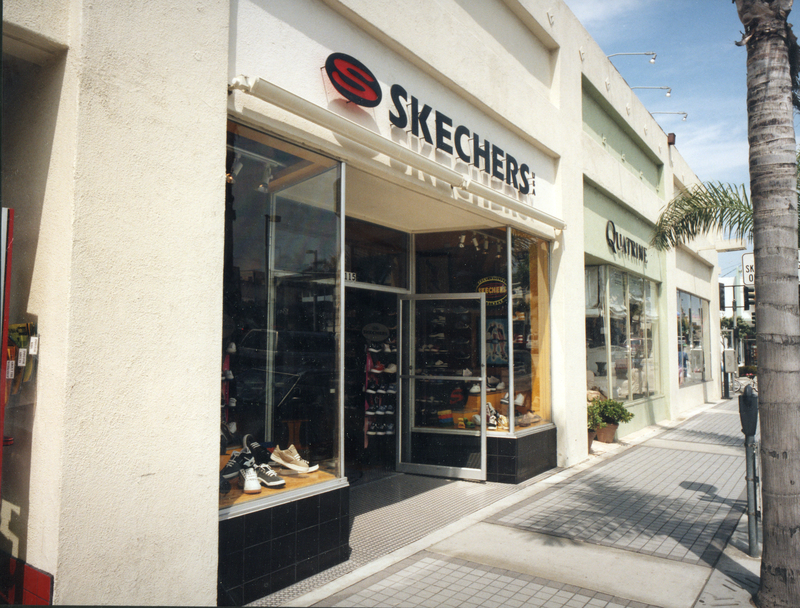 In 1995 we opened the very first Skechers retail store in Manhattan Beach, California. And you can still visit store #1 to this day. (Fun fact: the original location was actually next door to the choice corner address where the store operates now.) At that time we never could have imagined that almost 20 years later we would open our 1,000th location. We’re exceptionally proud of this amazing milestone—achieved with the opening of a new store in Mexico City. Today you can visit a Skechers retail store in more than 75 countries across six continents and we continue to expand to new areas every week. 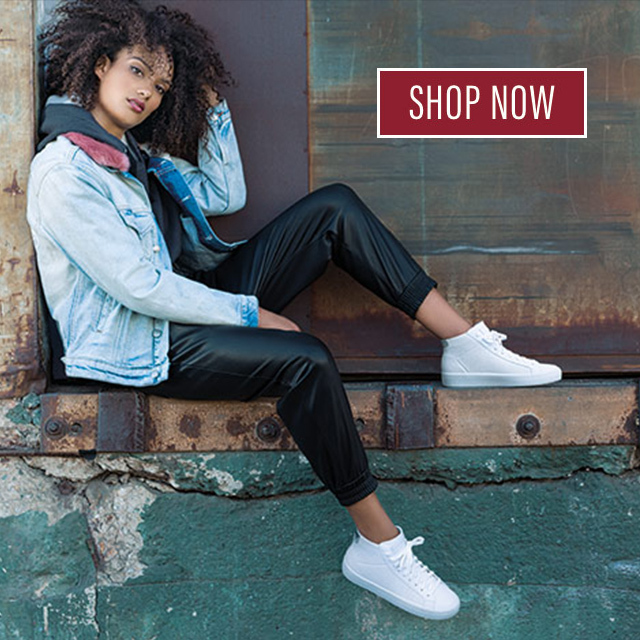 Our retail stores have helped us build fans around the globe and it’s the place where you’ll always find the most extensive and up-to-date collection of Skechers footwear. 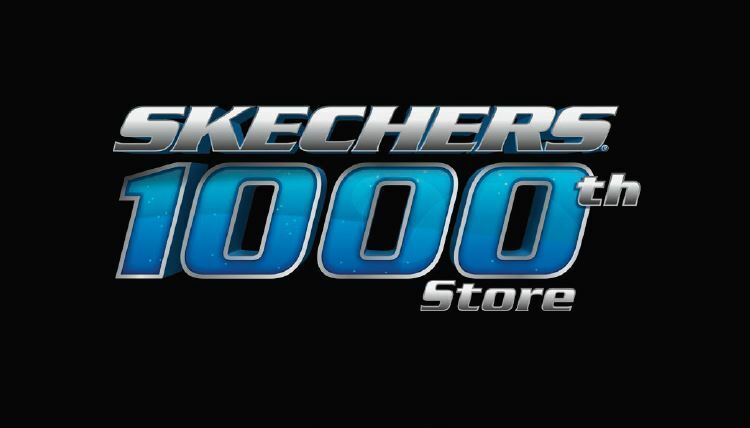 This momentous occasion in Skechers history is thanks to your support all these years and we’re showing our appreciation by giving away $1,000 in prizes to celebrate our 1,000th store! It’s easy to enter. Tweet a picture of your favorite pair of Skechers with #SKECHERS1000giveaway and you could win one of four $250 Skechers gift cards! Plus, show your tweet to a cashier at your local Skechers store for a surprise bonus! Check out our locator to find your closest Skechers store today! Hurry and share your pic ASAP! Sweepstakes ends at 11:59 pm on Friday, November 14, 2014. Winners will be announced on Monday, November 17. Official rules can be found here. 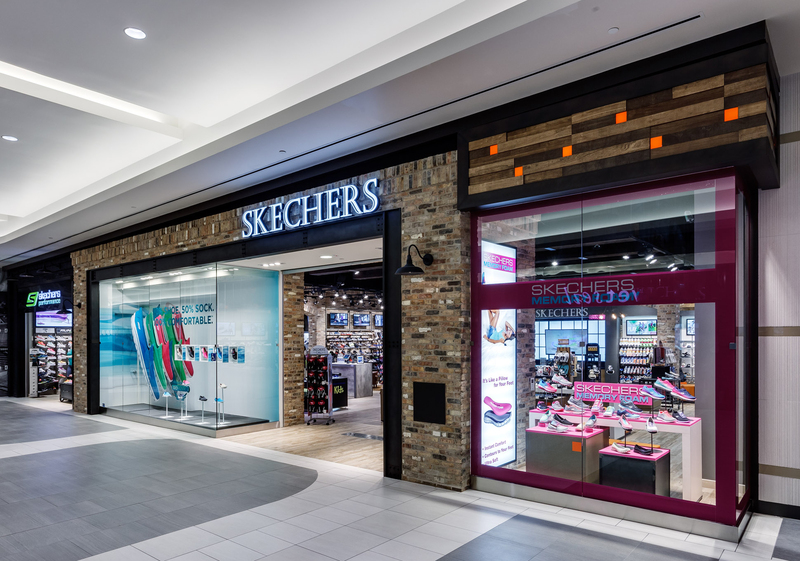 NOW: The first Skechers store with this all new look opened in Torrance, California earlier this year. 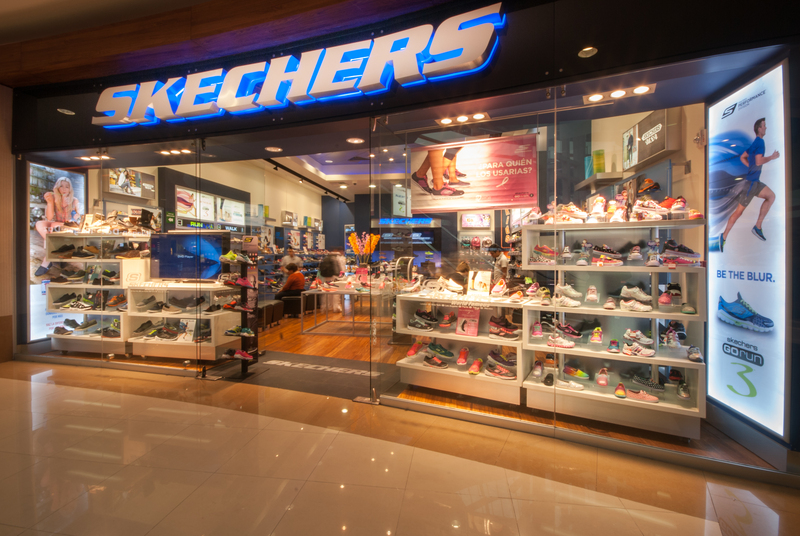 A recently opened Skechers store location in Mexico. Love this product ,good for the feet ,durable and best for work ,Always a Fan of Sketchers . Go walk is the best. I have 4 pairs. love the shape ups they are great for a bad back. So how do I enter this contest? me encanta, son comodos y confortables ,, le doy 5 estrellas.. I love this brand. I have bought more than 20 pairs. Me too! I love Go Walk the best purchased in Santa Barbara California store while on vacation. I own 2 pairs of Sketcher sneakers. They are my favorite walking companions. They are therapeutic, comfortable and they look good. Can’t beat the quality and price! How does one judge? You don’t. Just wear and enjoy. Las tennis son bien comodas para cualquier pies pues las uso al igual que los zapatos para vestir con ropa casual. Love Skechers , have many pairs been wearing them for years ! Started buying for my son and husband. …quickly became a fan of the ‘Go Walk’ and memory foam insoles….my feet thank me every day! I love to wear my skechers. I have five pair. My feet feels great at the end of the day. I am diabetic and have had trouble with my feet in the past. I started wearing these shoes and now I can tell the difference. Live them and I highly recommend them. Every since I started wearing these shoes my feet have been in heaven. Thanks skechers. I was wearing my house shoes to dialysis because my feet were swollen. I purchased a pair of skechers, and have worned them to dialysis . They are so comfortable that I purchased two more pairs. People are asking where did I purchased these comfortable, good looking shoes. I have recommended that others at dialysis purchase a pair of skechers.